Interested in recruiting community members to serve at volunteer projects? 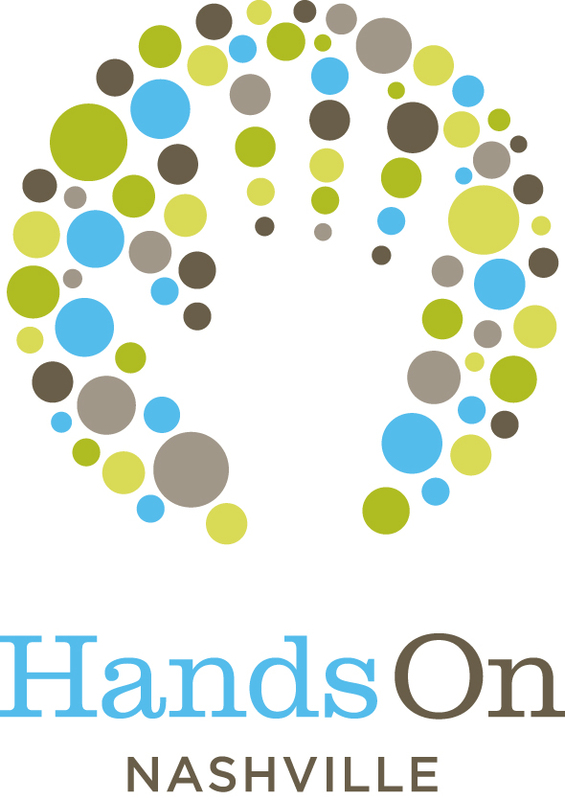 Hands On Nashville provides two options for posting projects to the volunteer opportunity calendar. Community Partner Program: HON's fee-based community partner program is designed to serve the needs of organizations with year-round volunteer opportunities, or those needing to track attendance, email volunteers, and use other volunteer management features. Learn more about partner benefits and membership, and contact HON to become a partner. One-Time Posting: Community organizations with one-time or intermittent volunteer needs may post their projects on HON.org for a fee. Follow the below steps to post intermittent and one-time volunteer needs on the Hands On Nashville calendar. Continue reading below for walkthrough instructions for the posting process. Fill out an "Intent to Post" form. Submit your agency’s certificate of liability insurance (which covers volunteers) to HON@hon.org. Volunteers sign up directly at HON.org. The cost is $25 for one project with up to three shifts; $40 for up to six shifts. All shifts must be based around the same event, and must happen within 90 days. Interested volunteers express interest about details of the volunteer posting. Cost is $25 for up to three projects. Each project will be listed for 90 days. Recruitment process: Volunteers must find your listed opportunities online, and then click the "sign up" button to indicate they are committed to attending. Assigning an opportunity coordinator: When a volunteer signs up for your project, the person you list as the opportunity coordinator will receive an automated email with the volunteer’s name and email address. The opportunity coordinator will also receive an email if volunteers cancel or become waitlisted. Editing policy: We all make mistakes. With that in mind, community organizations may email HON@hon.org one time per volunteer opportunity to request edits to their submission. Changes to the project time or location are included in this editing policy. Cancellation policy: Should you need to cancel a project, email HON@hon.org as soon as possible to remove the opportunity from HON.org. We will leave it to you to notify your volunteers. Hands On Nashville reserves the right to remove projects from its site. If your project is removed, the opportunity coordinator will be notified via email. Be designated by the IRS as a 501(c)(3) nonprofit or faith-based organization with a profile on GivingMatters.com; or be a school, government agency, hospital, hospice or senior living facility. Have liability insurance that covers volunteers. Not withhold services based on membership or religious affiliation/participation. Not be not a political campaign. When HON receives your form, liability insurance, and payment, the person you list as the primary contact on the "Intent to Post" form will receive an email confirmation with a secure link to post their volunteer needs. Please allow up to three business days upon receipt for processing. Questions? Check out our help section or contact us.